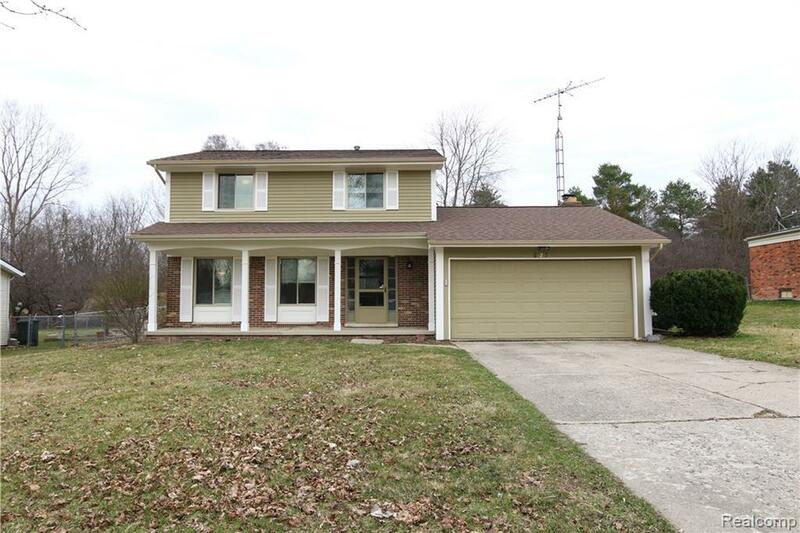 Beautiful 2 story home in Windmill Point Subdivision near downtown Flushing. Roof new in 2010 and vinyl siding in 2015. Hardwood floors throughout most of the house. Fireplace in the family room with newer flooring. Fenced in backyard in the past two years. New paint Feb 24th of this year. Pillars were just replaced on the front porch Feb 23rd of this year. Come see this while it lasts! !